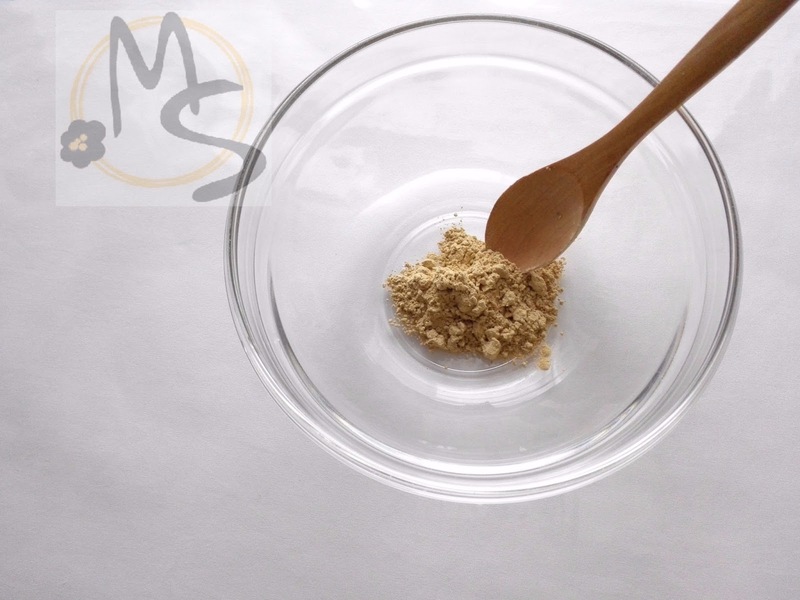 Sandalwood powder is known for its antiblemish and nourishing properties. It tightens the skin and makes it smoother after every use. Yogurt not only benefits our internal health but also imparts wonderful benefits to the skin.The lactic acid in yogurt dissolves dead skin cells making the skin shiny and smooth. 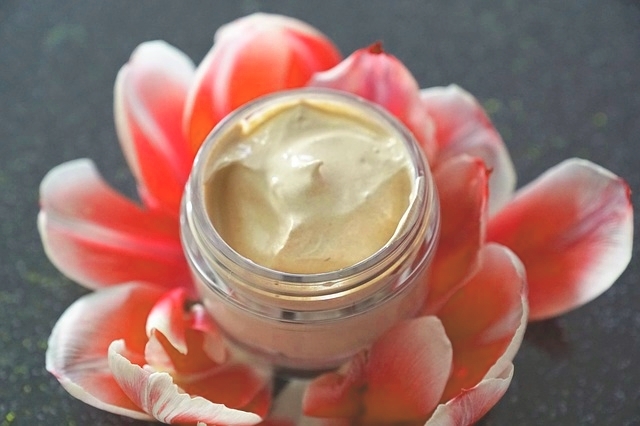 Both Sandalwood and yogurt are known for their anti-blemish properties. They are also known to reduce pigmentation of the skin. Best suited for dull & mature skin. Take 2 tsp. sandalwood powder in a bowl. Sandalwood is an aromatic tree wood. It retains its aroma for ages. Sandalwood can be used in powdered form or the wood itself can be rubbed against a wet & smooth stone to get a paste. It minimizes blemishes, soothes the skin and reduces sun burn. Add 1/2 tsp. 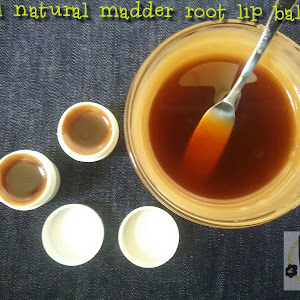 rosewater/rosehydrosol to the sandalwood powder and mix well without any lumps. It acts as a mild astringent and toner. It is anti-inflammatory in nature, reducing sunburn, redness and rough spots in the skin. Add 1/2 tsp. yogurt to the above paste & mix well. The lactic acid in yogurt is a alpha hydroxy acid which helps to exfoliate the skin. It reduces the appearance of wrinkles, hydrates, improves skin texture and brightens the skin naturally. Add 1/2 tsp. honey to the above mixture. It contains gluconic acid which is a gentle exfoliator. 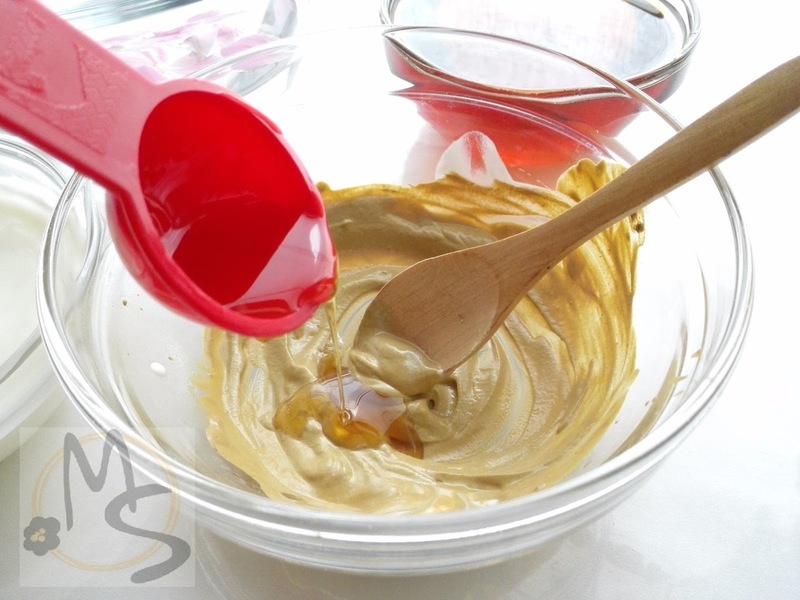 Honey helps to moisturize, soothe, nourish, enhance, heal & clarify the skin. 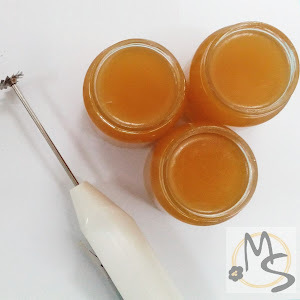 The antibacterial qualities of honey makes it a wonderful skincare additive. It adds a natural glow to the skin, brightening its complexion. The benefits are just numerous. Add the glycerin, vitamin E & essential oil (Optional) and incorporate well. 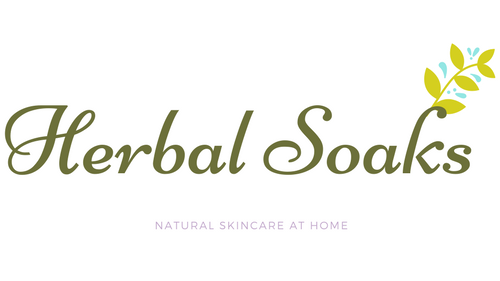 Glycerin acts as a humectant, hydrating and moisturizing the skin. Glycerin can be used plain, or can be infused with herbs and the glycerol herbal infusions can be added instead of plain glycerin. 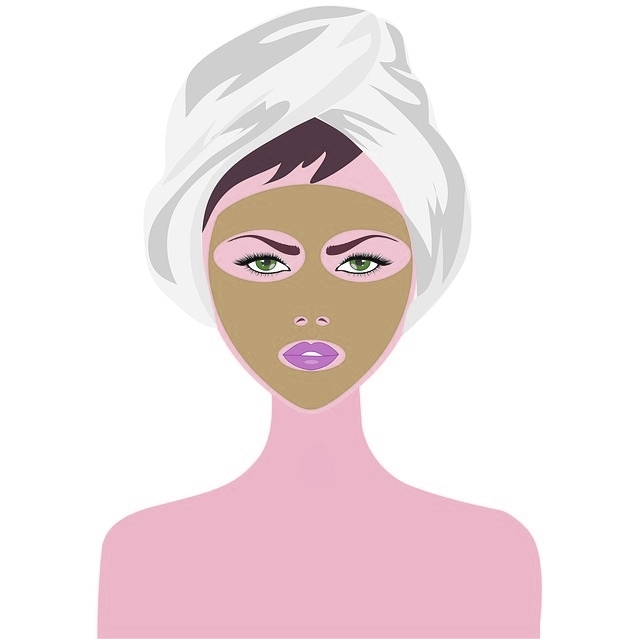 Cleanse your face, apply the mask & wash off with cold water after 15-20 minutes. 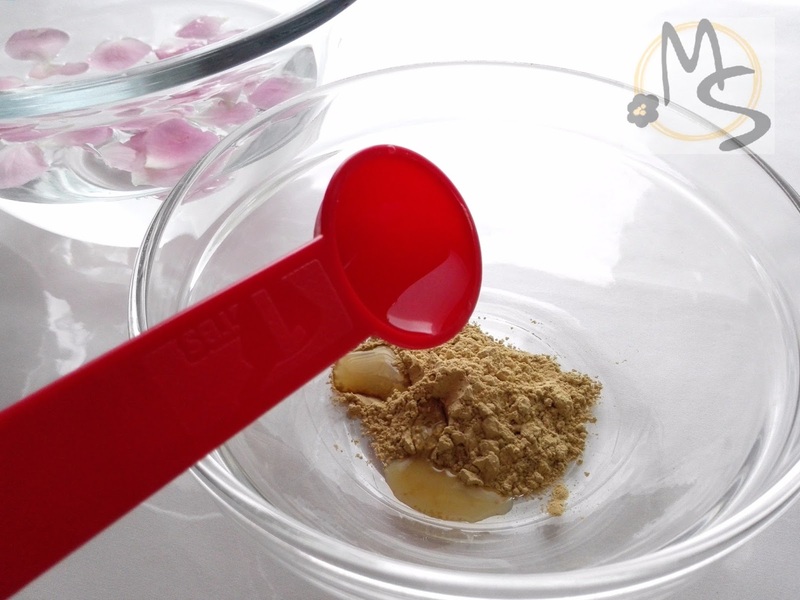 This mask does not contain preservatives, so prepare in small amounts and use it fresh. Shelf life of the mask will depend on the time and temperature of storage. 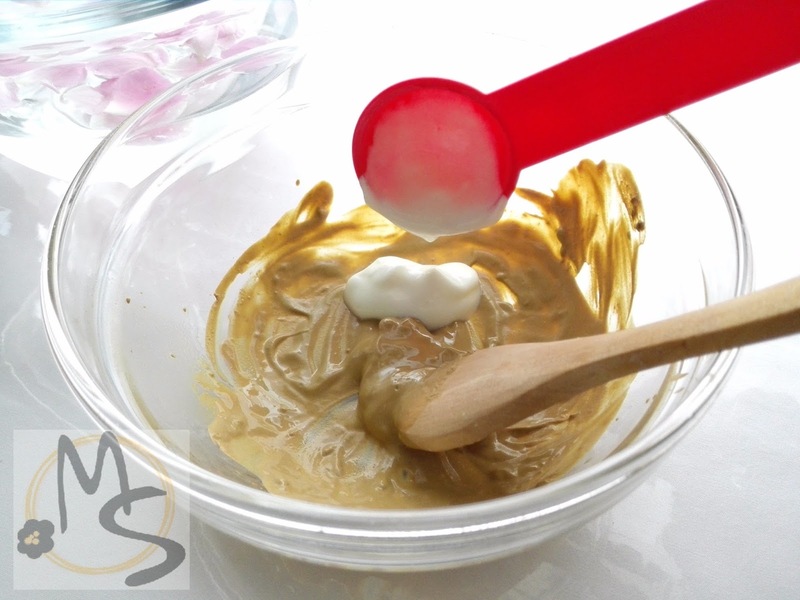 Add a few drops of vitamin E to the mask to give it a glossy feel. 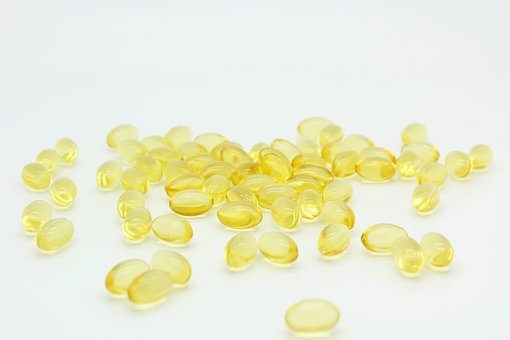 Vitamin E heals & soothes the skin, giving it a youthful look. This mask can be stored in refrigerator for not more than a week. If stored for more than a week, use a preservative.